It’s a difficult job keeping an entire commercial building safe from modern thieves and vandals. Most of the generic lock brands in the market pose little challenge to a thief armed with cutting-edge tools. 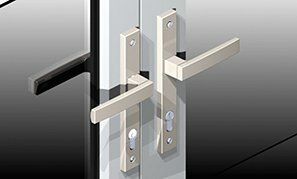 As a business owner, it’s a good idea to get high security locks installed for your property. 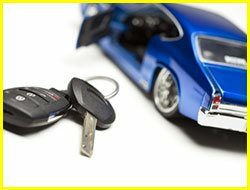 High security locks are extremely resistant to manipulation attempts and have keys that are impossible to duplicate. 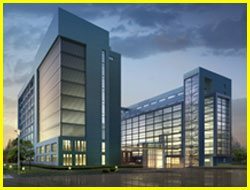 If you need expert advice on how best to secure your unique commercial property, call our commercial locksmith 24 hr service for a free consultation. 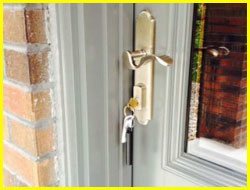 Riverside Local Locksmith can survey your property and give you a list of recommendations on how best to secure it. 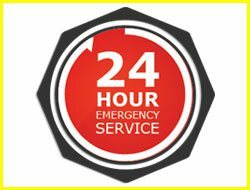 Being a true commercial locksmith 24 hr service, you can hire us 24 hours a day, 7 days a week, and 365 days a year. 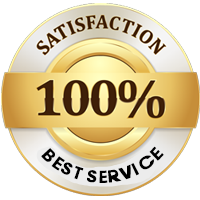 We can reach all areas in Riverside and beyond in as little as 30 minutes. We carry all the tools we need to do our work on-site with us in our vans. Call us now on 401-757-6194!